Offering flexible solutions for Excess Inventory Management. 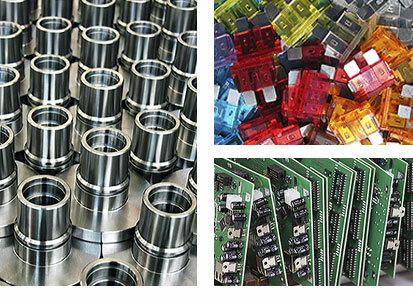 Aero Technical Components offers customers extensive programs for Excess Inventory Management. Our management team provides knowledgeable logistical support and offers competitive options for resolving excess inventory issues. Our programs include Liquidation Services for slow moving, obsolete or excess material to provide recovery of assets. Our team analyzes your material and can offer an immediate ROI on unwanted inventory. We also offer Excess Consignment Services. Our team will aggressively market your excess inventory items to buyers worldwide, freeing up space in your warehouse and giving us the ability to ship your materials direct from our location.